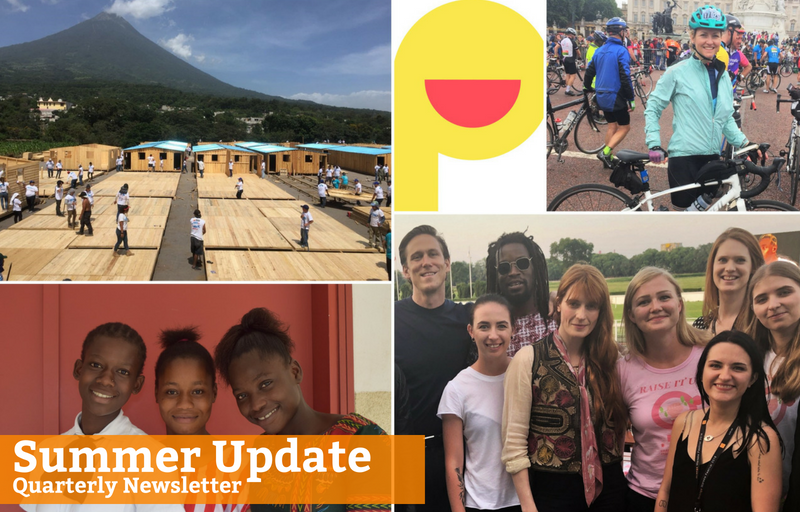 Our summer quarterly newsletter is now out! It's been a long time since we've been in touch via newsletter – it's been a busy few months for us here in the office with lots of exciting new changes, including an office relocate! Our monthly newsletter has changed into a quarterly newsletter, which you can hope to receive every three months. Do take a read, and please pass on to friends and family. Only a month remains for the Wonder Ball, which is on the 29th September. Tickets are still available to purchase from our website so get booking and encourage your friends and family to come along for a truly memorable evening that you won't be forgetting soon. Our generous supporters have done some exciting fundraising over the last few months, including two friends taking on Ride London 2018, family fundraising at the Great Peace Run and Walk and a Polish fan club of Florence + The Machine selling T-shirts and hosting a charity auction selling signed posters from Florence herself! Interested in supporting Wonder but don't have any time to spare to organise or get involved in a fundraising initiative? 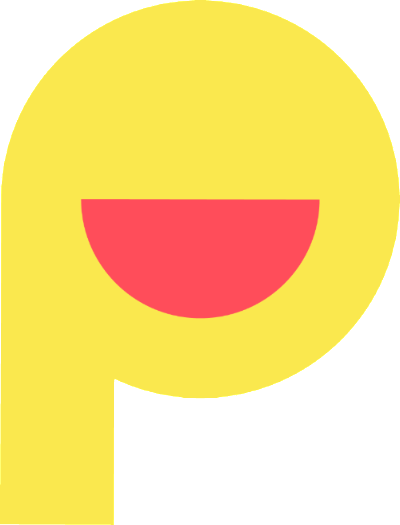 Our recent partnership with Percent means you can raise money for Wonder for FREE all while enjoying a meal out. Simply download the Percent app to get started. Next week marks the beginning of our SEE-ME Ending Modern Slavery Programme, which is aimed at engaging young people and equipping them with the skills and training to build greater awareness of trafficking and modern slavery among their peers. There are further events coming up for young people in October and November. Find out more below. 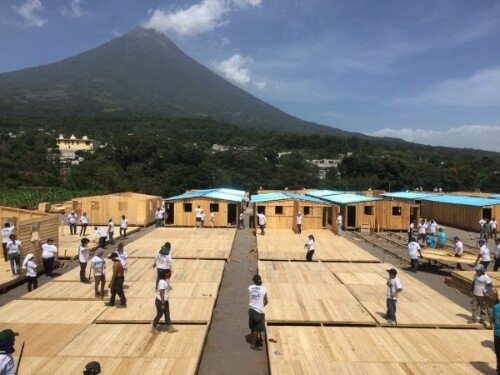 Your generous support for families affected by the eruption in Guatemala meant we have been able to send almost £7.5k worth of donations to our partner in Guatemala, Fundación Junkabal. Make the most of your next meal out by supporting Wonder for FREE through the Percent app! Our recent partnership with Percent allows you to spend and donate without an extra penny being spent on your part! Percent retailers will then donate up to 10% to your chosen charity. Download the app to get started and you'll be able to raise money for Wonder to support our projects while enjoying a meal out! Are you ready for the Wonder Ball? 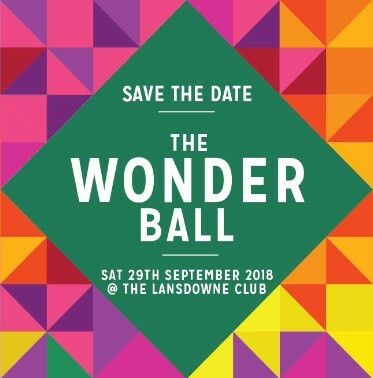 Only a month remains until our third annual Wonder Ball takes centre stage at the Lansdowne Club, Mayfair on Saturday 29th September! Don't forget to share the invite and book your tickets for a delicious 3-course dinner, wines, live band and DJ, interactive photobooth, auction and raffle for a truly special evening not to be missed. With the first week-long workshop oversubscribed, we have other upcoming events in October and November for 16-25 year olds to raise awareness of trafficking and modern slavery and give young people the tools to campaign for effective change. This is an issue that affects women engaged in our projects both here in Europe but also in Africa, Asia and Latin America. With confirmed speakers ranging from an MEP to internationally recognised experts and those working with survivors, book your places now to avoid missing out! 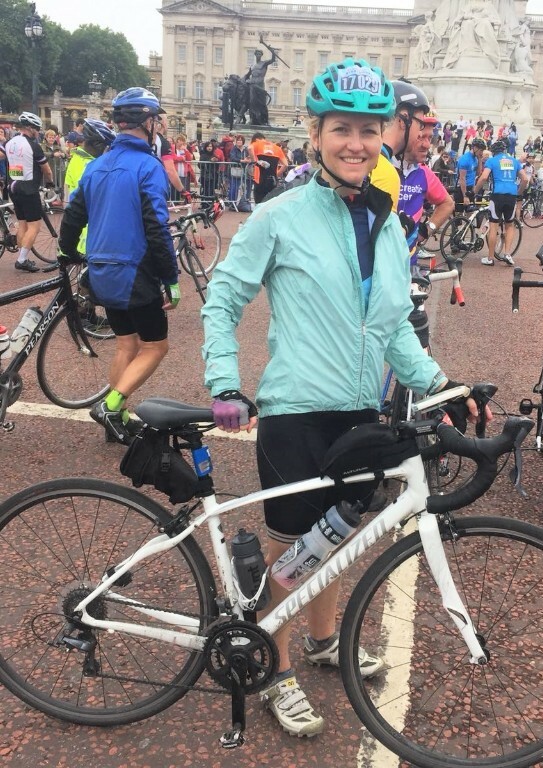 Interested in participating in Ride London 2019? We've got one guaranteed charity space for anyone who is up for the 100-mile Prudential RideLondon challenge ‏all to raise money for Wonder. 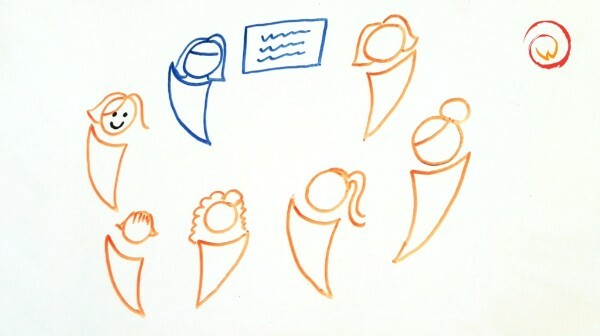 "In the future, I see myself becoming an independent woman able to help and support my family. I would love to work in the biggest hotel in the world!" Aminata studies at Yarani, the only vocational training provider in Abobo, Abidjan’s most populous area. 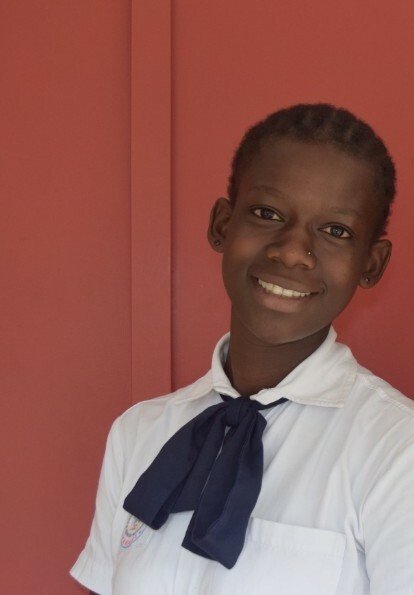 Since joining the programme, Aminata has acquired a whole new set of skills, which she hopes will assist her in working towards her dream of working in the biggest hotel in the world! Family fundraising with the Clarks! It was a family affair at the Great Peace Run & Walk in May with the mum, brother and sister of Wonder's very own Ruth fundraising for Wonder! 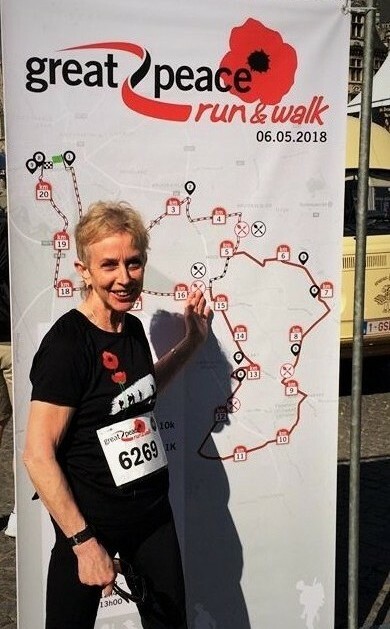 We spoke to mum Kathryn, who is preparing for the Inca Trail to Machu Picchu in support of Wonder, about her motivation behind fundraising for Wonder, her training regime and the challenges she's had to face in preparing for the Great Peace Run. 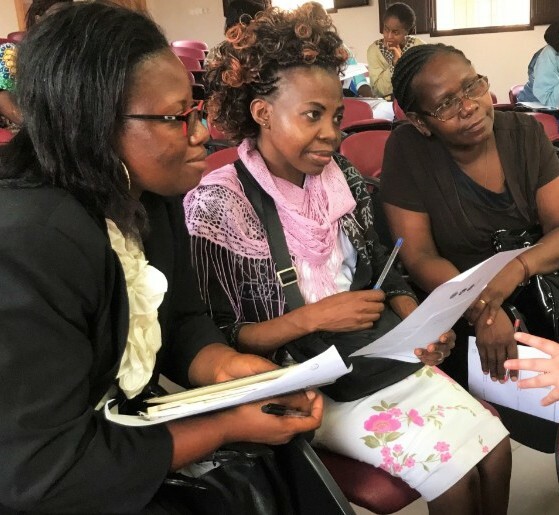 Wonder's Olivia and Ruth travelled to Cameroon in April to provide training and support to pioneering women, who are passionate about instigating change within their communities. 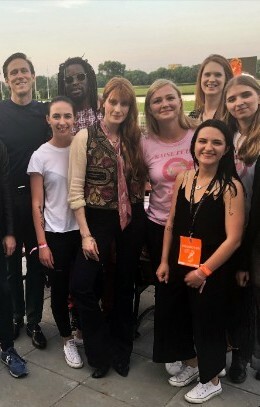 The fan club sold T-shirts and hosted a poster competition focused on promoting Florence + The Machine’s gig by exploring ideas of girl power and female solidarity. The posters were signed by Florence herself and sold in a charity auction. Wonder Intern, Flora, visited our partner, the Baytree Centre, in Brixton to witness firsthand our collaborative EU partnership project FATIMA in action and how it advocates the importance of creating safe, welcoming learning spaces for migrant women that goes beyond traditional textbook study to include daily interactions, confidence building and plenty of conversations within language learning.